A roof over your head is one of the basic necessities of life. After food and clothing, shelter is the surest sign of security. But what good is your shelter if it leaks on you during those heavy Florida rainfalls? The people of Jacksonville have trusted Prime Roofing for quality roof installations for nearly a decade, and we would love to protect your home with the roof it deserves. Every single Prime roofer is one of our employees. We never outsource to subcontractors or day laborers. We are licensed and insured, and every Prime Roofing employee must pass a background check prior to hire. Every estimate is 100% free, and you don’t pay a dime until the job is done. 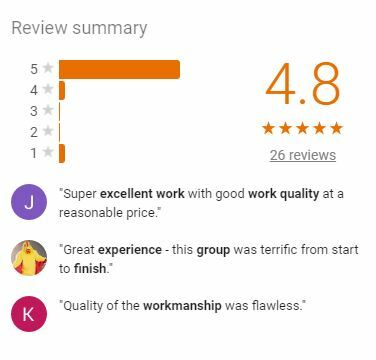 Your investment is well protected by our industry leading warranties on workmanship and materials. 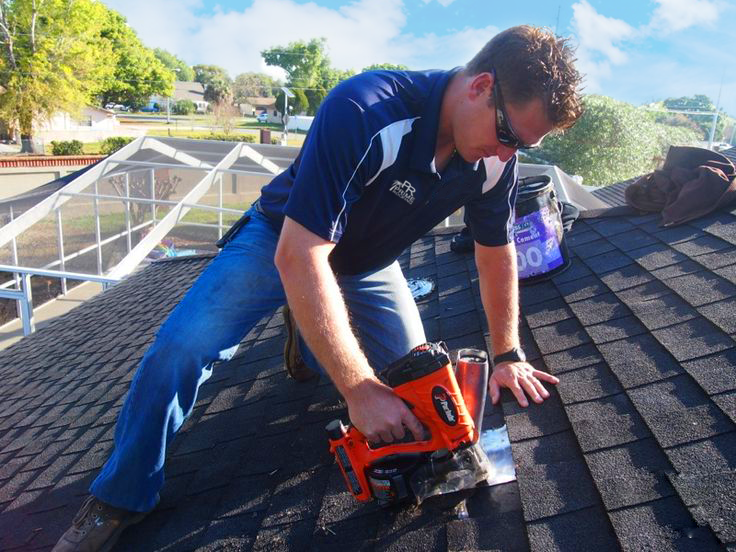 We are a professional team of Floridians dedicated to making the roofing experience everything our customers deserve and more. All good things must come to an end. 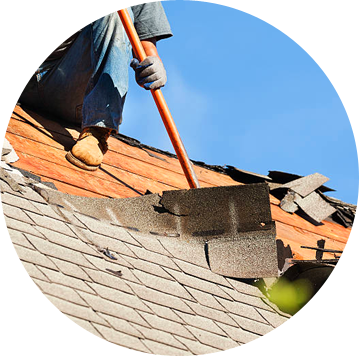 If your roof has seen its final days, get it replaced by a trusted name in Northeast Florida roofing. Metal roofs and asphalt shingles are our bread and butter, and every Prime Roof is backed an impressive warranty. 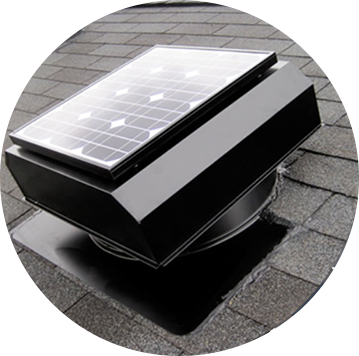 The Florida heat is just too much for your attic to bear, but proper ventilation with a tax deductible solar attic fan installed by a professional will keep your home cool and improve your energy efficiency by leaps and bounds. Flood your home with natural light, not water. Our guaranteed leak free Velux Skylights are certain to brighten your day up and are backed by the most extensive warranty in the industry. Give Your Home The Roof It Deserves! 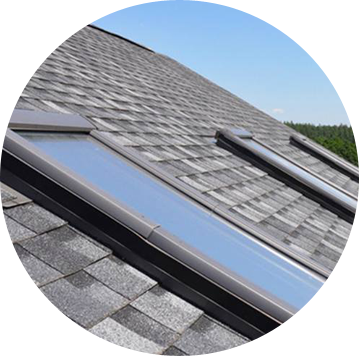 No matter your roofing needs, we are at your service. Our team is ready and waiting to answer your call, listen to your needs, and get the job done the way it was meant to be. © Prime Roofing 2018 - All Rights Reserved.